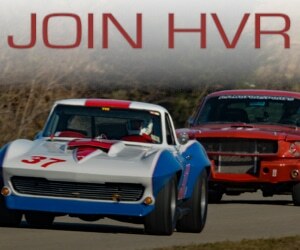 SVRA and Motostalgia have entered into a joint venture and multi-year agreement, with Motostalgia being recognized as the Official Auction Company of SVRA and hosting exclusive car auctions at select SVRA events- beginning this year with the Brickyard Vintage Racing Invitational. This joint venture will provide the true enthusiast the opportunity to enjoy two of the most exciting experiences in motorsports: auctions and vintage racing! Motostalgia’s auctions offer the rarest and finest collector cars, race cars, and automobilia. Motostalgia strives to consign individual cars and full collections from around the globe, to be offered currently in the coveted U.S. market. Motostalgia strives to create premier automotive cultural events which offer sought after cars and automobilia that collectors and investors alike want to buy and that the fans and enthusiasts want to see. Full event details for the Indianapolis auction will be realized soon. The general overview will include a charity gala and preview on Thursday evening, with the featured catalog auction following on Friday night. One hundred of the rarest and finest collector cars and vintage race cars are expected to cross the block Friday evening. Quality consignments are now being invited. ABOUT MOTOSTALGIA – Motostalgia is an auction company that specializes in catalog auctions offering the rarest and finest automobiles, procuring consignments and collections from around the globe. The company is based in Austin, Texas, at 10202 FM 620 North, 78726 with offices in Mexico City and Monte Carlo, Monaco. Motostalgia is one of the few premier auction companies to bring international offerings to the U.S. market.  The company is comprised of a group of motorcar enthusiasts, nostalgic about the fine automobiles of the past, and passionate about the future of the collector car industry. 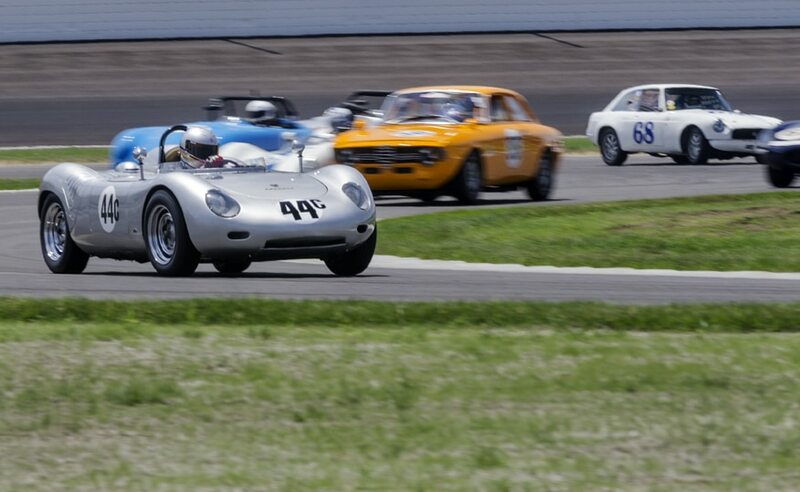 Now the official partner of SVRA, Motostalgia provides the true enthusiast the opportunity to enjoy two of the most exciting experiences in motorsports: auctions and vintage racing!